1ST N WEIGHT LOSS: If you’re overweight and have diabetes,....you have to exercise! If you’re overweight and have diabetes,....you have to exercise! “If I suddenly take a bunch of gravel and throw it in the back of your car, you can still probably make 70 mph on the interstate. But you’re going to make the engine work a little harder. If I put 1,000 pounds in your car, that effect increases. I can probably put enough weight in so, eventually, your car no longer can perform like it should. It sounds harsh, but the truth is, that extra weight in your trunk? It can lead to a higher risk of heart disease, stroke, high blood pressure, cancer, and diabetes,. 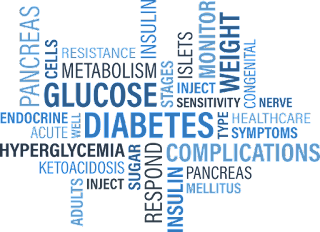 “What I know in diabetes prevention, and in pre-diabetes, is that a very modest amount of weight loss has this huge reduction in risk,”. “You lose 7% of your body weight, you cut your risk of developing diabetes by 60%. And, in fact, if you’re over 65, it’s over 70%, according to the studies I have read." “In your body, what exercise does, is it allows you to bind or uptake insulin more efficiently. 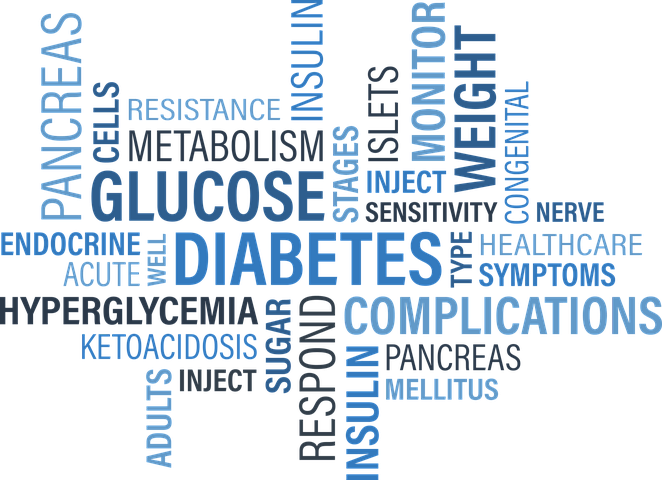 Your pancreas makes insulin, a hormone that “unlocks” the cells so they can use sugar from the food we eat as energy. “You have what they call receptor sites, and the more you exercise, the more active your receptor sites are. And the less you exercise, the less active and responsive they are.